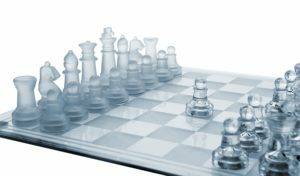 Tips on how to learn chess and progress from beginner to advanced. 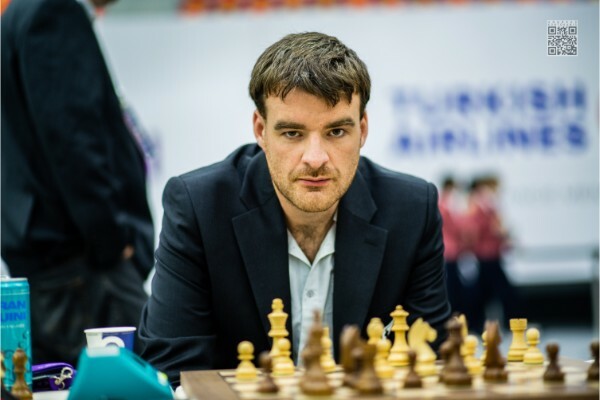 Latest chess happenings from around the world. 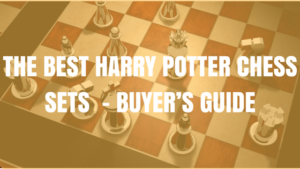 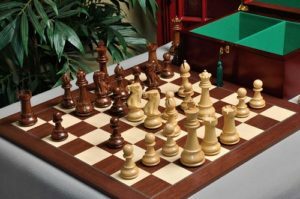 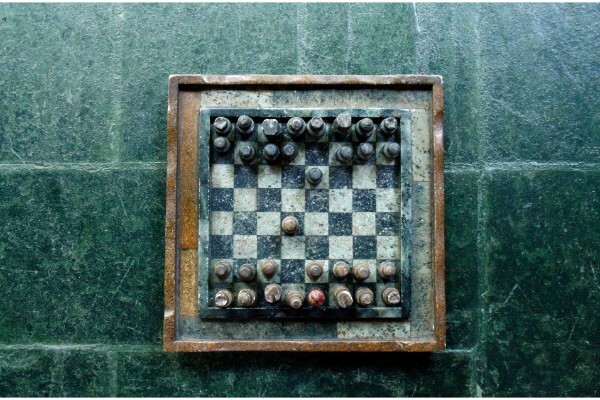 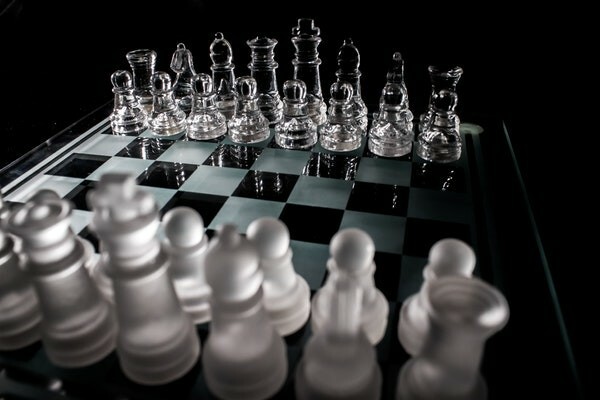 Reviews of the best chess sets and chess accessories.